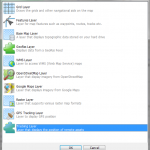 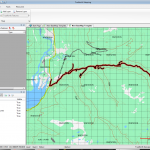 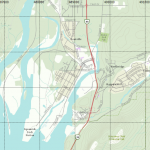 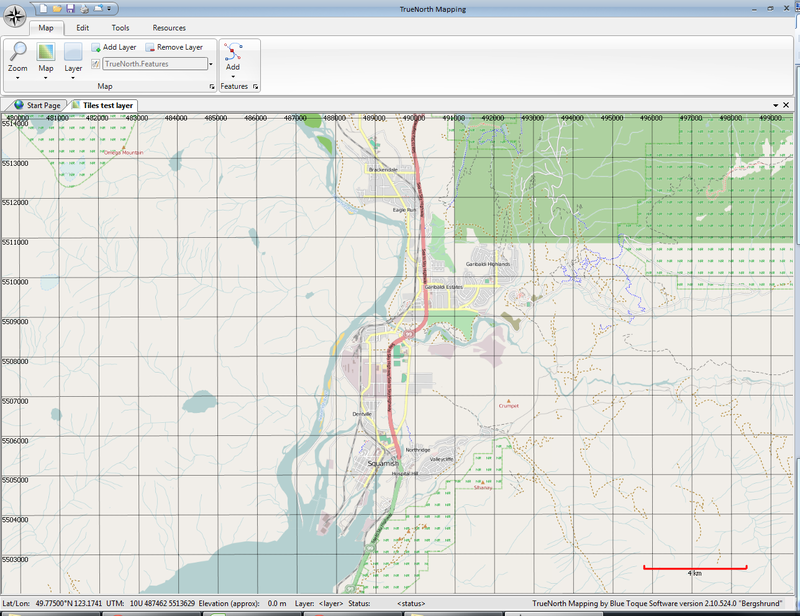 OpenStreetMap layer in TrueNorth; the OSM layer is implemented as a tile layer. 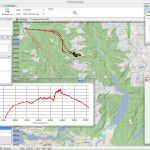 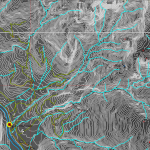 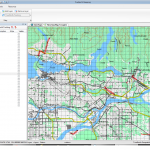 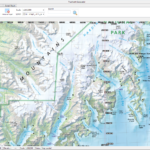 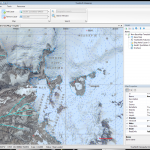 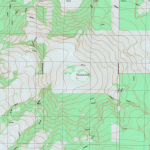 The tile set selected is the CycleMap because it shows topography, but any tile set can be used. 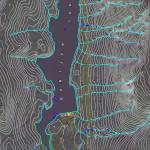 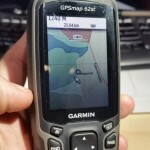 Note the UTM grid overlaid on the map for reference, scale and navigation.